Well where do I even start Okay I will get straight to the point. We really don’t know if these two were having marriage problems or if it was a publicity stunt but it did work for both of them. Ask me how? Now we know who Olinda is, she is Stunner’s beautiful wife (No lie Olinda umuhle jeki). 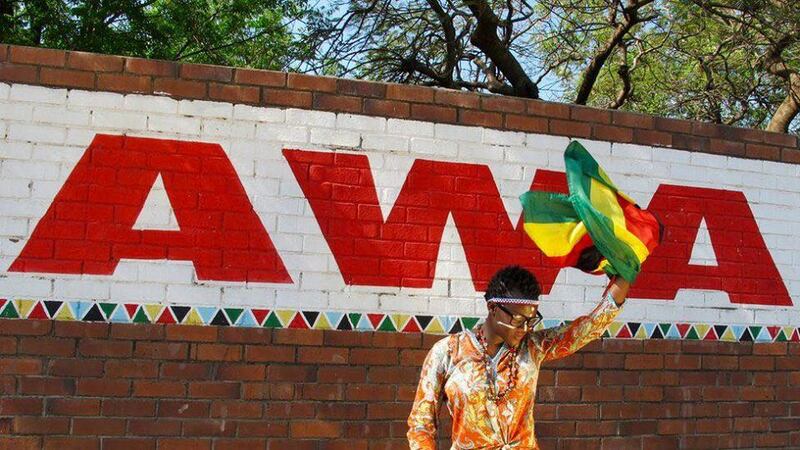 She is the wife to one of the hottest rappers in Zim (we all know who Kim Kardashian is right). Truth be told Stunner had become a general rapper just like what Nelly is like (Nelly the Dilemma hit maker). So this whole saga made us keep up with Stunner who then released a new song which features Nox, now we listening to Stunner again his Facebook, Twitter, Youtube, Snapchat and Google views, likes, follows and everything have gone up. Right now Stunner and Olinda are the most searched names on the internet prove me wrong. For the past year or so a number of people had forgotten about Stunner, they have been jamming to other rap tracks from the likes of Guluva 7, Cal_ Vin, Takura, Asaph etal. 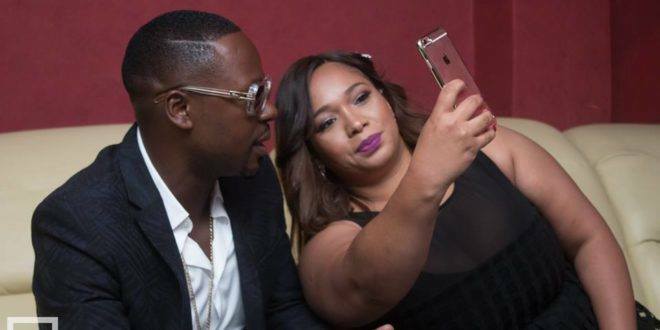 Thanks to Olinda, Stunner’s career is back to life (there is no such thing as bad publicity). Not that I am saying but it’s cool okay its good for your career as an artists to have such controversy especially in this era of social media, forget about the trolls take advantage of every situation. Journalists, bloggers, vloggers, twimbos and Facebook users are talking about the #OlindaStunnerGate. Even Awa (She makes good music by the way) got to be given publicity by her opinion (she said it was a joke) regarding the whole Stunner issue. I personally ended up playing that song by Stunner Duff korera . Remember years back Stunner’s sextape with Pokello broke the internet (Eish Pokello though)…. Oh yah that’s how we ended up knowing who Pokello is right (that Ray J and Kim K sextape enlightened us on who Kim K is remember). We also learnt that when Stunner sang Duff Korera he meant every word he loves them with a bit of more flesh. dafu korera type yayidiwa naMukadota . Lastly we also learnt that If people have data and the internet ,an urban population can go nuts online.After witnessing the Olinda and Stunner drama unfold on social media,it is safe to say social media has a massive impact on people in Zimbabwe. The main reason the saga of the two gained traction is because data and internet access is available to most of the Zimbabwean urban community.An affordable internet can go a long way in developing Zimbabwe socially and politically. Thats why African governments and Zimbabwe in particular want to block social media during elections its because they see its power and its about time we rally and protest for cheap internet and affordable data.Acess to the internet results in a massive behaviour change.